Hwy9 was born out of the Open Mics and Jams in SouthCentral AK when original band members Chris Crain, David Todd, and Mike Oviatt started joining up regularly to play Chris's original songs and creative cover interpretations in 2016. In 2017 they evolved into a full band with many guest musicians, playing across Anchorage, Girdwood, and Seward until finally making it official on July 2, 2018 when the trio played their first gig as Hwy9 at the Girdwood Picnic Club. 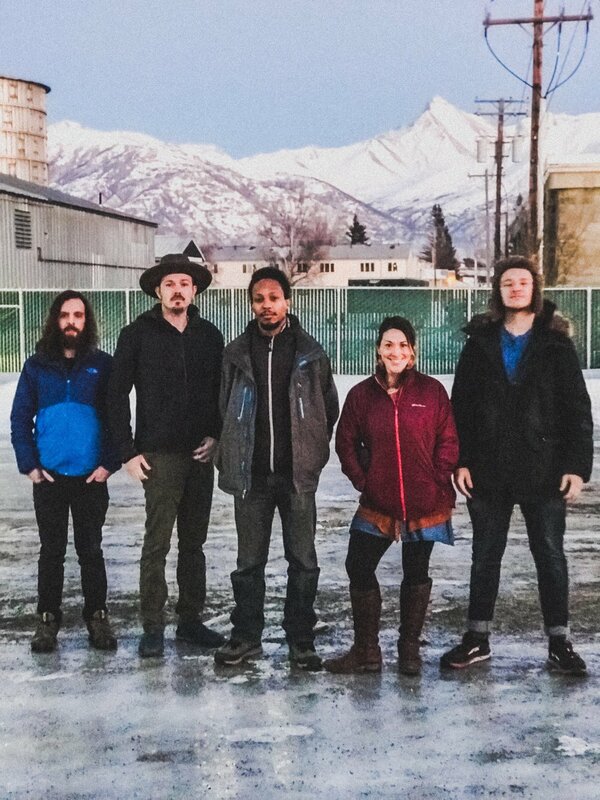 The band now plays across the Anchorage Bowl, Turnagain Arm, and Kenai Peninsula with a rollicking, dance-friendly mix of Chris's alt-country rock originals and covers from across the entire music spectrum. Bakersfield born and Bakersfield raised, Randy now lives in the salty,seaside town of Seward, Alaska, where he teaches sailing and plows the deep waters of the Resurrection Bay. Randy has been playing music for years for the pleasure of local Alaskans. Recently, he has begun to share his music with a wider audience. With a strong country influence, a touch of Jimmy Buffet, and a hint of the Beatles, Randy's music will appeal to all.